This project is another Melbreak Communities (MBC) success story. 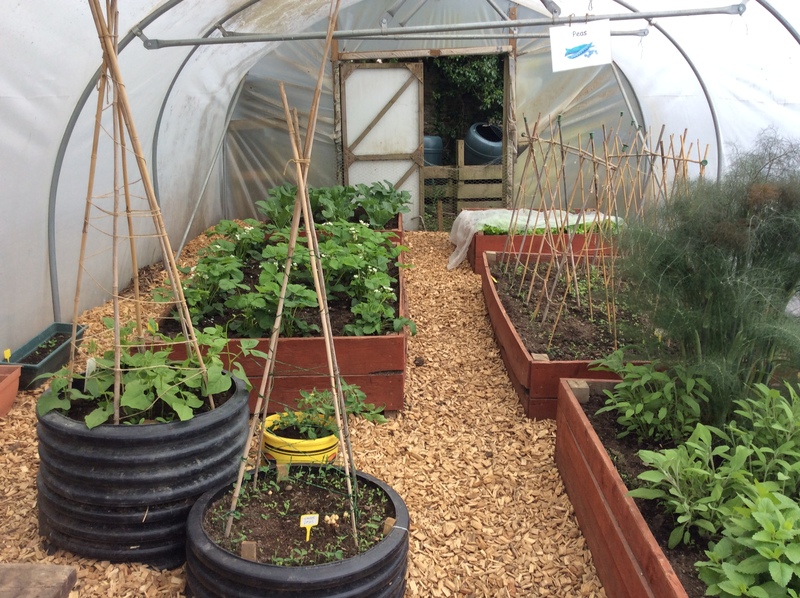 It has taken a couple of years and some effort to get the poly tunnel at Lorton School into a productive state. Helen, from Helen’s Herbs, has been involved from the start. Helen chooses plants and seeds that can be used in the cooking session. Always there is an emphasis on herbs and the difference they can make to a dish. The children are amazed that a green leaf can smell like chocolate or lemon for example. The children are taught the value of growing their own food. They receive a good understanding of how seeds are sown and what the growing plants need to grown into healthy edible food. The learning process is all the better for being ‘hands-on’ and relevant. The cooking sessions use the herbs and vegetables that the children grow… hence, ‘Fork to Fork’. MBC has supported the project from the beginning with small annual grants. 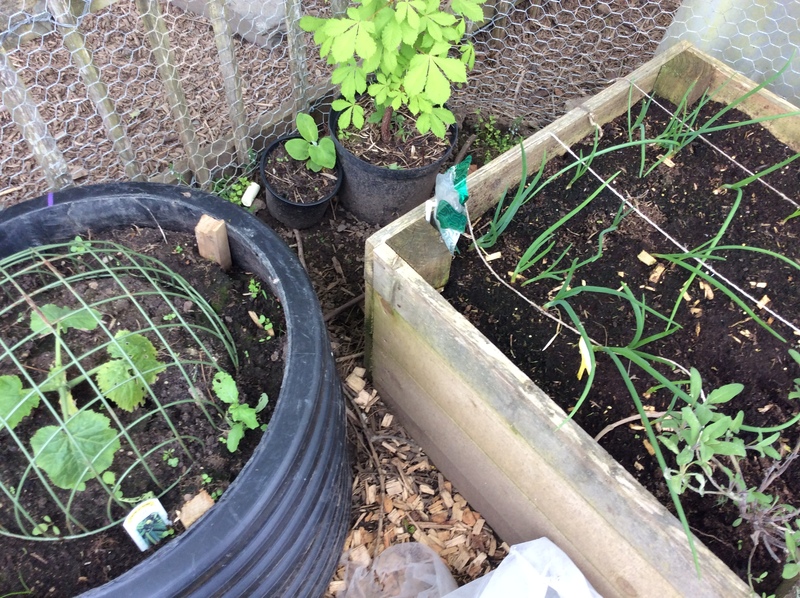 The grants have provided additional seeds and plants and helped stretch the school budget. These small amounts go a long way and have made all the difference to the project. 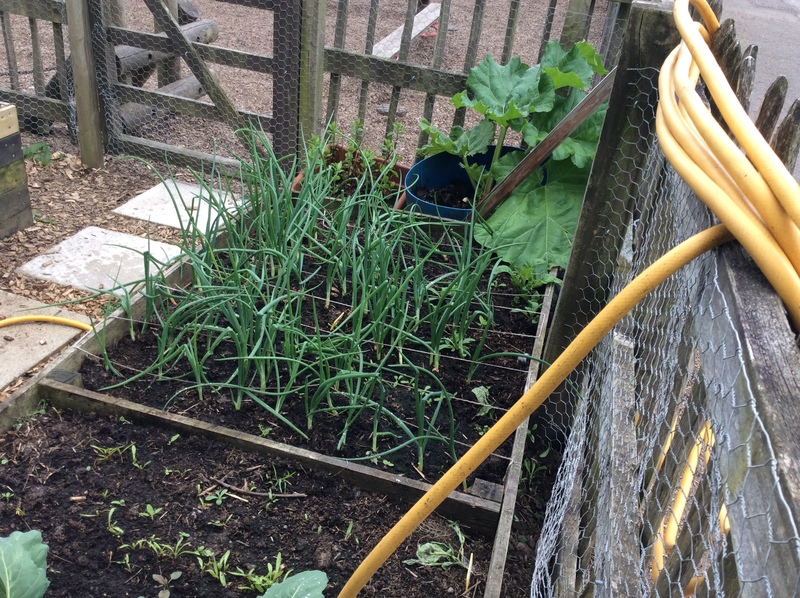 This year the poly tunnel has had a make-over with new wood chips on the floor, netting to keep out hungry rabbits and paving slabs to keep mud off the children’s’ shoes. 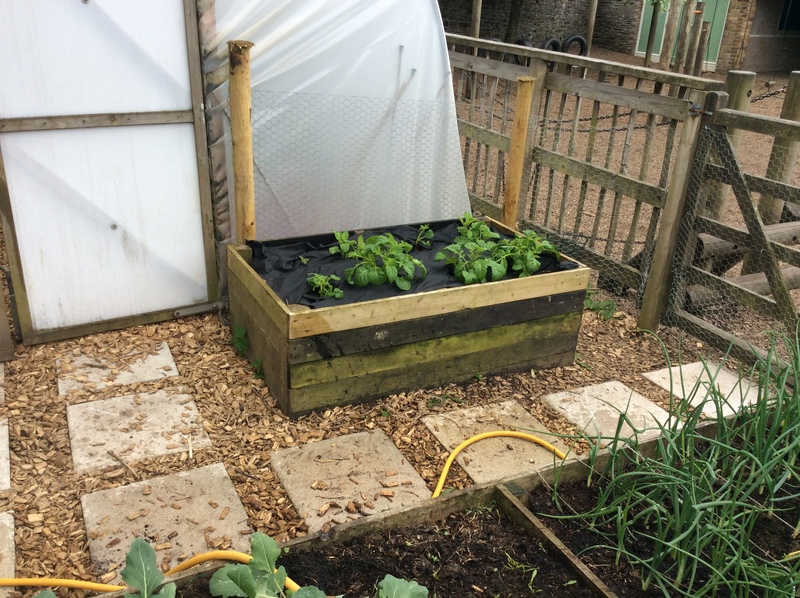 There is an extra raised bed courtesy of Colin, one of the parents. Best of all is that finally over the time the project has been running the soil is starting to get into better condition; a local farmer kindly delivered well-rotted farm-yard manure. This season has started off well and the school staff and children are ensuring the plants have plenty of water. There is a full bed of cauliflowers and it is hoped that they will be ready before the end of term. Helen ‘Chef’, the school’s cook, can use the vegetable on the school lunch-time menu. If anyone is in the area and would like a peek into the poly-tunnel please do go inside. Please feel free to water the plants if they are looking a bit dry. We ask that these viewing only occur outside school hours…thank you.